A sneak preview of The Wiz, which premieresThursday at The Murphy Fine Arts Center’s Gilliam Auditorium at Morgan State University. With: Shirley Basfield Dunlap, Coordinator of Theatre Arts and Associate Professor of Fine and Performing Arts at Morgan State University, and Director of The Wiz. 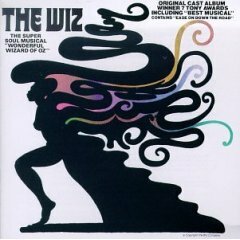 For more information and tickets about The Wiz, click here.